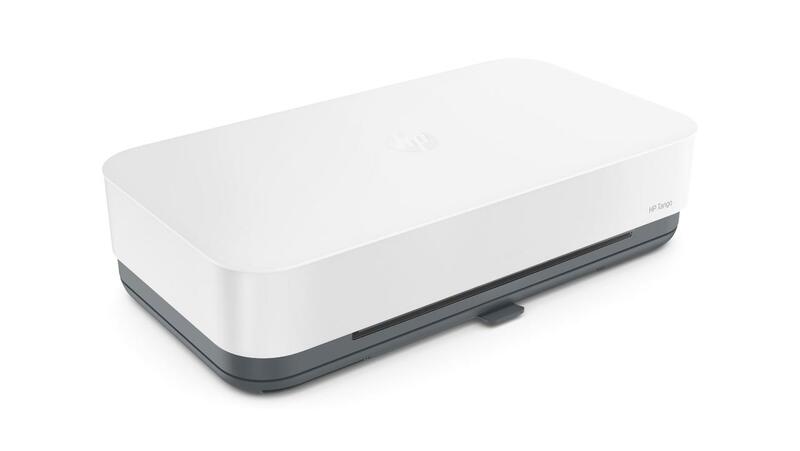 Style and function meet with this awesome wireless printer from HP. Printers have now become a standard part of any home (and office). Despite everything going ‘digital’ many still prefer having physical copies of their documents. But most printers are usually the same piece of hardware that usually finds a place next to your computer. With HP’s Tango X, it elevates the printer into a ‘smart’ printer – but how exactly does it work? This printer is basically wireless, meaning that you only need an app installed on your smartphone to be able to operate it. This means that you no longer need a PC or those messy wires to set up the Tango X. 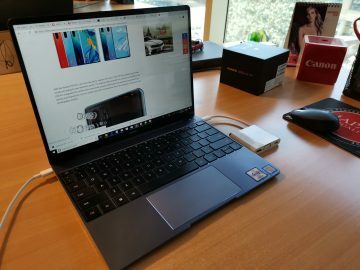 If you feel like using a wired connection, the Tango X supports that too. Design is the one great aspect of the Tango X. 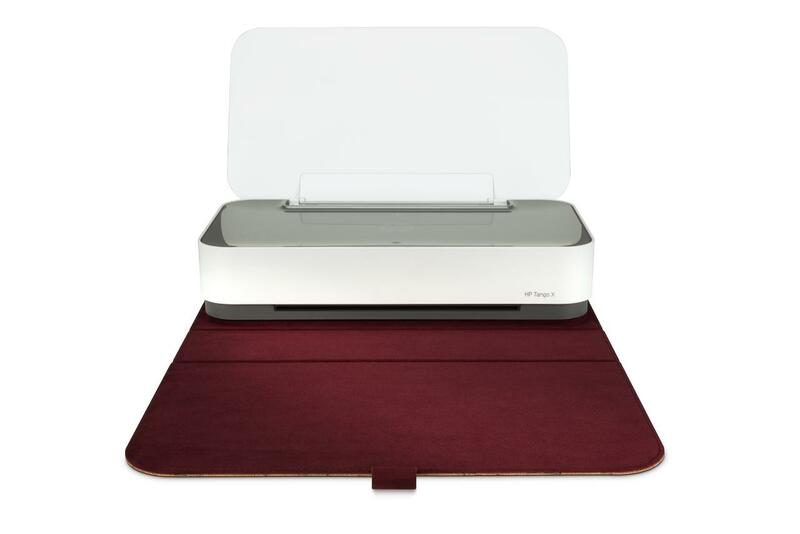 It comes with a fabric covering that goes around the printer, which is handy when you store it away when not in use. The cover doesn’t attach to the printer though, so be careful when you carry it around as it may slip through it. The fabric cover can also be used to catch the printouts when the printer is open. The printer itself comes in a matte white finish with a glossy top. There’s a cool LED lighting placed at the front of the printer that lights up in appropriate times when it’s in operation. Setting it up requires you to put in the two ink cartridges and download an app (available on iOS and Android). Once that is done you simply use the app to connect the Tango X to the local network and you’re done. It was mentioned in the manual that the Tango X hold about 50 sheets of paper or 20 pieces of photo paper. That usually isn’t enough for some, but for simple home use, that number is usually okay. 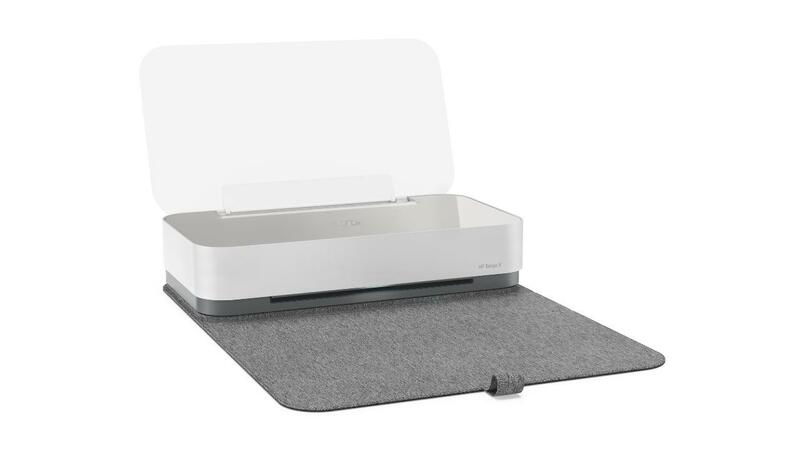 Another interesting tidbit is that the Tango X is still marketed as an all-in-one printer but I was surprised that it doesn’t have a flatbed scanner. It turns out, you actually use your smartphone camera to take a scan of a document and a picture, where it will then send it to Tango X for printing. 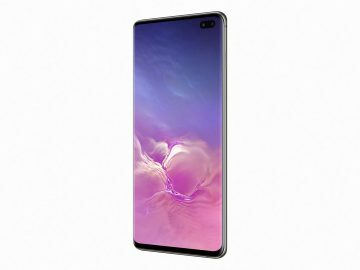 It’s an interesting concept, though some may be disappointed that this isn’t a true all-in-one device. Don’t worry though, I tried using the app to scan and copy a document and the results were surprisingly good. 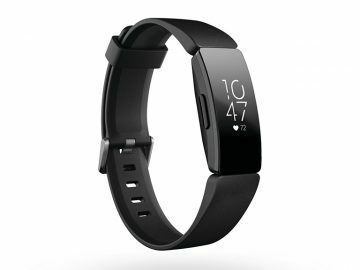 The Tango X lacks a display, so you would have to rely on most of the functions and settings through the app. 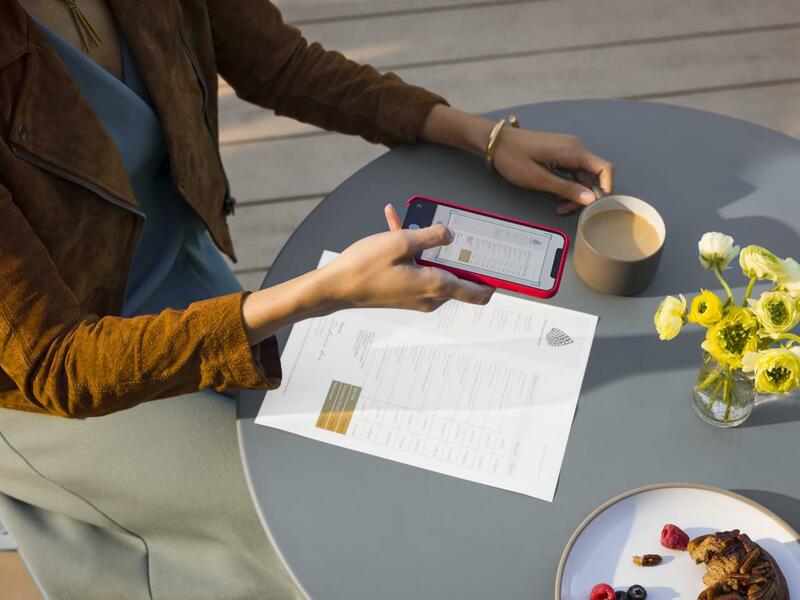 But once everything is set up, the Tango X can pretty much print on demand even when you’re not at home – as long as it’s connected to the internet, you can always send a document wherever you are and the Tango X will have it printed as soon as you get home. We did mention it’s a smart printer, and the Tango X easily integrates with service like Amazon’s Alexa or through Google Assistant. This means that you can simply use voice commands to send something to the printer, which is something I’ve never done before. But what about the prints? I’m happy to say that the Tango X delivers a great printout – from black fonts to colored backgrounds and even photo prints. It prints at an acceptable speed, similar to what other inkjets can deliver. The HP Tango X is beautiful, smart and can deliver great prints. While it doesn’t really have a true scan and copy function, we’re happy to say that it still works.